With about six months to go before Baselworld 2019 I thought that I would note down my predictions for what Seiko will release at the show. I expect that 2019 will be a very exciting year for Seiko with a wide range of models likely to be released. The trend of releasing vintage reissues will undoubtedly continue so by examining the history of the company it will give some indications of the models that may be released. This catalog provides the first official confirmation that Seiko released orange versions of the Chocolate Bar and XGL-731 Tire Track straps. 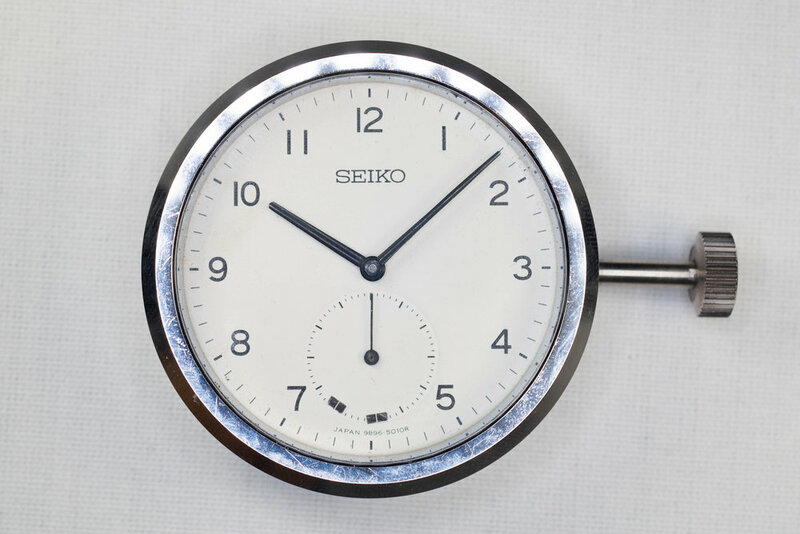 There is also a newly discovered strap that does not seem to have been issued with any Seiko models but was just available as a replacement part. While in Tokyo recently I had the opportunity to visit the Citizen Flagship Store located in the Ginza area. This is just off the main street next to the Ginza Six building and about a two minute walk from the Seiko Premium Boutique. An overview of the store can be seen here. I have updated the “Deciphering Seiko Case Back Information” article to include the battery change gauge found on diver models as well as the Bxxxx stamps that are often found on older examples of these watches. The full updated article can be seen HERE. The XGL-731 was the third dive strap designed by Seiko. This was released in 1972 and was only supplied on the 6105-8110 dive watch in Japan. It has a distinctive design that make it instantly recognizable.